Request It is an award-winning Company run by Irish brothers on opposite sides of the world. Providing luxury lighting, FF&E, stone and flooring to the hospitality and residential sectors. Operating in China, Ireland, United States of America, and Australia. We can ship worldwide. We are a 24/7 team with operations on four different continents. 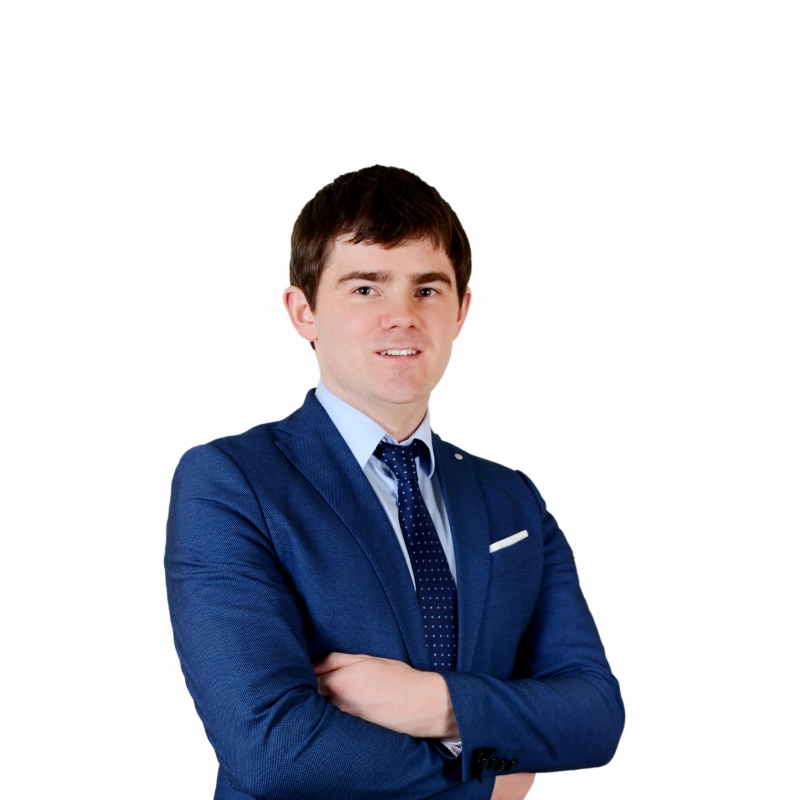 Emmet works with clients across Ireland and the United States of America. Deeply committed to the belief that quality and attention to detail are at the center of everything for our clients, Emmet’s mission is to help our clients create iconic projects whilst also being significantly under budget. His customer service and quick problem solving are second to none. 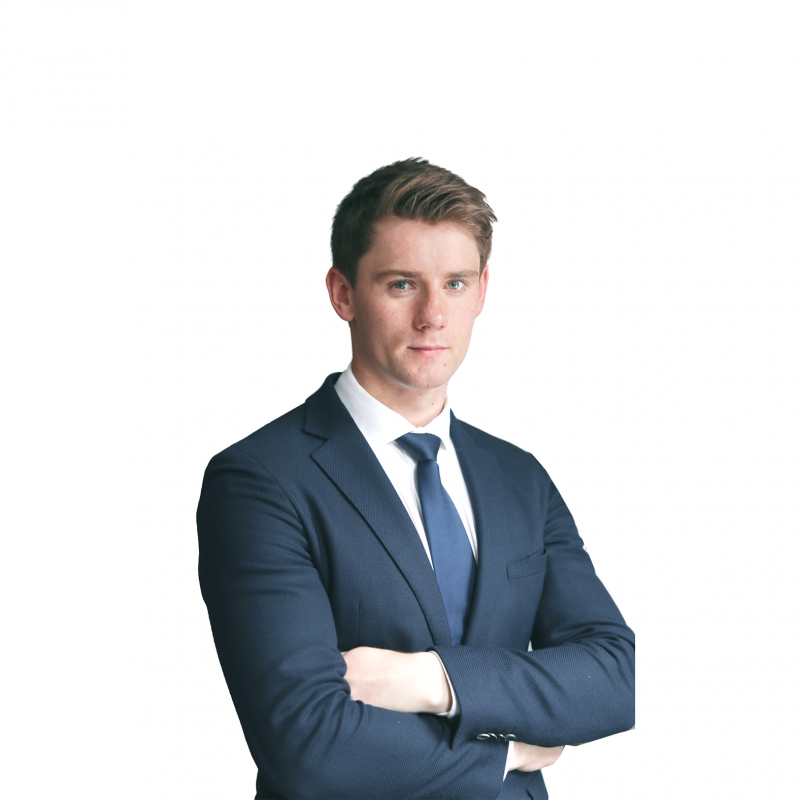 Emmet recently featured in Ireland’s 30 under 30 young Irish business people at just twenty-three years old. Brian’s knowledge of how to buy the best products at the best prices is exceptional. Brian lives in Shenzhen, China for over seven years and speaks fluent Mandarin. Brian only deals with specialist manufacturing partners. Quality and attention to detail is his obsession. Brian’s overall knowledge from project concept to shipping allows us to save our clients significant time and money. 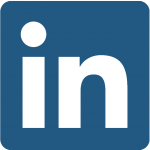 Brian also deals directly with buyers to ensure there is no breakdown in communication regarding the client’s requirements.